Beautifully upgraded open concept 4 bedroom/2 bath home in Orcutt! 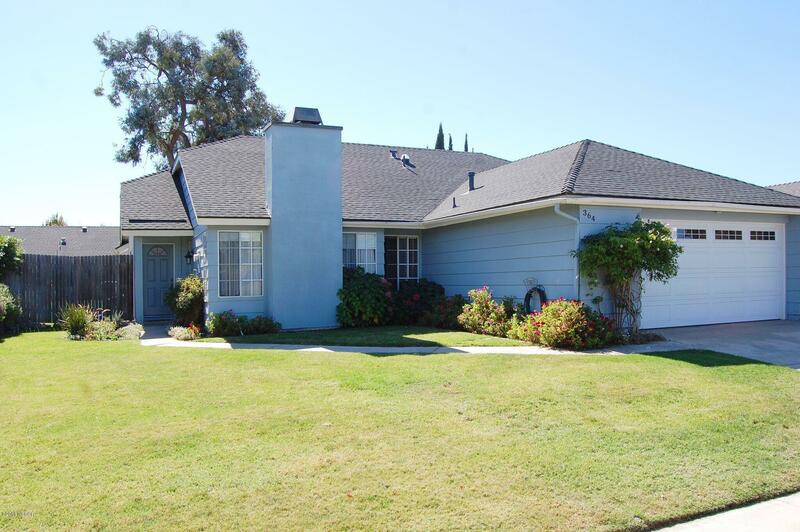 This house is located in The Southpoint homes area and within walking distance to Old Town Orcutt. Walk in the front door and prepare to be wowed! Most upgrades done within the last 2 years including the kitchen, bathrooms, flooring, roof, water heater and the list goes on! Close to schools, VAFB, shopping, and restaurants! Pride of ownership shows throughout! Make an appointment to see this beautiful home. Directions to Property: Take Foxenwood Lane S to Southpoint Estates gate. Go in and you will be on Wilson.